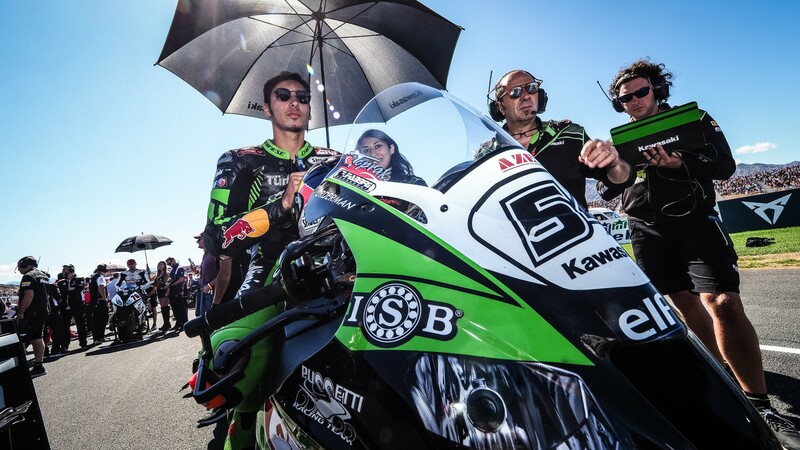 As the riders begin their winter break and start looking ahead to the 2019 MOTUL FIM Superbike World Championship, Toprak Razgatlioglu (Kawasaki Puccetti Racing) will spend his first weeks of the off-season resting and recovering, after suffering a right collarbone fracture and an injured right foot in Japan. Razgatlioglu was meant to participate as a wildcard at the Suzuka Grand Prix for the MFJ Superbike All Japan Road Race Championship, however the Turkish rider suffered a crash in Free Practice 4 after colliding with another rider. The rider received immediate treatment after the crash and initial observations have confirmed that surgery will not be required on either injury. Razgatlioglu will now head back home to Turkey to begin his recovery process, with the aim of returning to full fitness in time for winter testing and the start of his second year in World Superbike, after a successful rookie season which saw him climb twice onto the rostrum.